Pink is the new black. 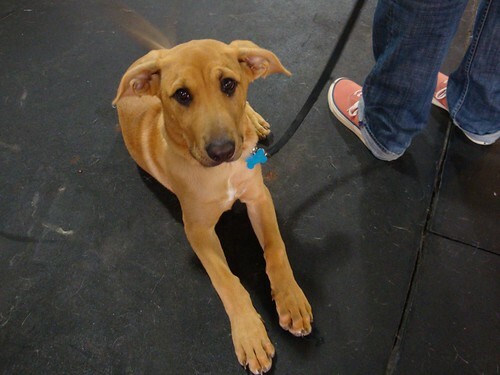 : Thinking of Getting a Puppy? Stuff to get BEFORE day 1. Thinking of Getting a Puppy? Stuff to get BEFORE day 1. A colleague of mine is bringing her beautiful new Golden retriever puppy home in a month's time. I've been thinking about that, after being with Emmie Lou for 3 months now. I thought, what would I have wanted to know beforehand? What would I have purchased in advance? The following is all the stuff I wish I had, or needed to know about pre-puppy for various reasons. Not sure why I'm thinking about this so much this morning (probably cause the Emmie is in her terrible twos), but anyhow here's what I've found incredibly useful (after tons of trial and error). Also, all of this stuff is cheaper (some by half as much) on amazon than it is in the pet store. If you order this all in advance, you'll save probably 30% or more. It can add up. We made the mistake of getting a normal carpet cleaner, but she'd keep peeing on the same spot. Turns out, you need an enzymatic cleaner like this one to make sure the odors in poop and pee don't stick around after you clean the spot. We use this on accidents on carpet as well as the wood and the recycled tile in the kitchen. Unfortunately, pet stores usually only carry the plastic ones. I felt bad every time I threw one of these things away. The biodegradable ones can be tossed in with the compost. Your puppy will likely get a parasite (or come with one) in the first few weeks you have it. You'll need to scoop poop from your yard after each deposit to keep from re-infecting the puppy if they come into contact with it. After that threat has passed, it's just easier to keep the yard free from landmines if you have this. Best potty training treat out there. 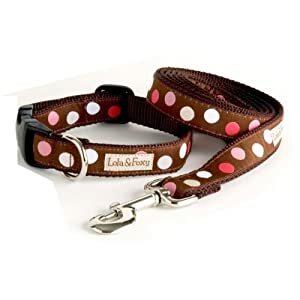 small bits perfect for the potty training, and SUPER high value to dogs. 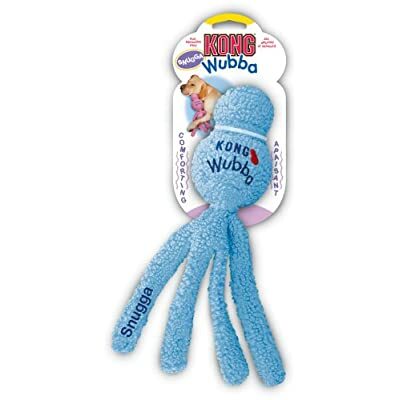 Order these online for sure, they are 3-4x more expensive in the pet store. Downside: they smell weird. 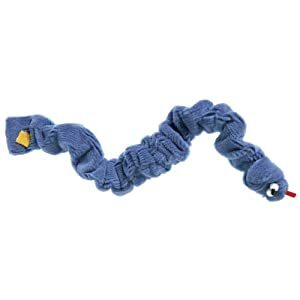 One of the best and most indestructible toys we have. She loves it. It's soft and fuzzy, hard and bouncy and has long strips hanging off of it that she loves. 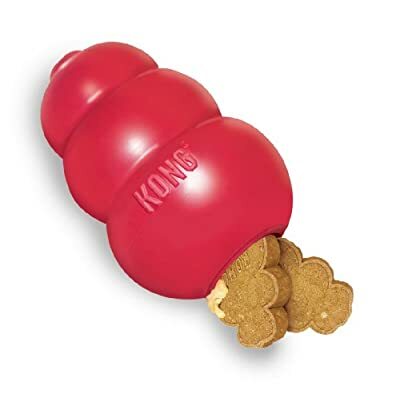 This is the only one of the "Stuffed dog treat toys" that we've found that will actually hold the small bits of treat in without spilling them everywhere. Stuff a few things in here, and she'll be busy for an hour. You might want to get one or two of these. They work best for feeding or busy time. Make some chicken and rice (all boiled and bland) and stuff it in here and freeze it. Or soak part of puppy's kibble, spoon it in here and freeze it. The frozen mush also feels good on the teeth when they are teething. When full grown teeth appear, stuff a couple chicken jerky in for 30 minutes of peace. Squeaky, indestructible, has ribbons. She loves it. 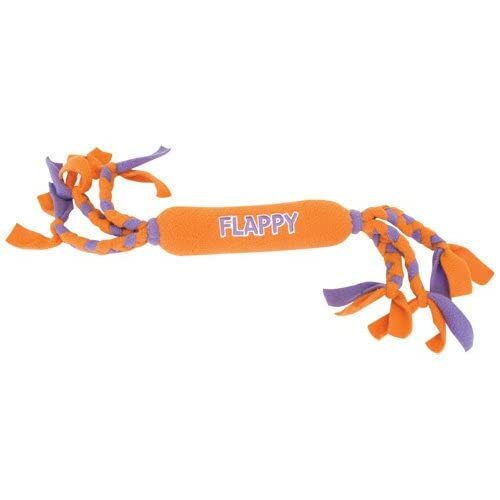 Also, has a good name so you can say "Go get flappy!" and they know which one you mean. Super annoying to humans (kinda like Fred). This is the most indestructible squeaky we have. Most of the dog treats you see in stores are things dogs love, but they have so much fake stuff in them that dogs (puppies especially) will get sick (runny poop or vomit). These (below) are ones I've found her to love and also not make her sick. Simple, healthy ingredients, and perfect small shape for basic obedience and leash training. Definitely get these online, much cheaper than the pet store. This is the best thing we give her. It's REALLY high value and is just freeze dried chicken so we know it doesn't have processed crap in it (read: less diarrhea). These are really expensive everywhere except Costco. A 3lb bag of these there is $9.99. These were amazing for visitors coming, or puppy meeting strangers. Nutro is a brand I swear by, by the way. I give Emmie Nutro Natural Choice lamb kibble as well. This comes with 3 levels of chewing increasing in indestructibility. A good primer for puppy who knows nothing. Start with totally consumable and work your way up. This is one of my favorite items. Since I don't let the dog on the furniture, she's got beds at the office in the living room and bedroom. 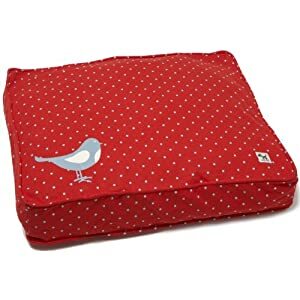 You just get one of these duvets and put your old blankets or clothes inside. No waste and easy to clean! These are better made than anything you can get in the pet store, and they are local (Berkeley)! Don't be fooled by the sizing though, the large is the size of a twin bed practically. Just go for the medium for a normal medium to big dog (I'd say up to 60lbs). Well made, and super cute designs. I don't recommend getting these until puppy is in the Large, as you'll need one or two cheap ones that you can just give to SPCA when she grows out of them. But these are really cute. I'll probably get one for Emmie boo when she's fully grown. Dog owners... what are your favorite products? I'd add a muzzle for those occasional rides on public transportation. Some Muni drivers won‘t let you on without one. Hysterical. You look like a princess. How dare they!